Do We Have Breast Milk Donors in Africa? 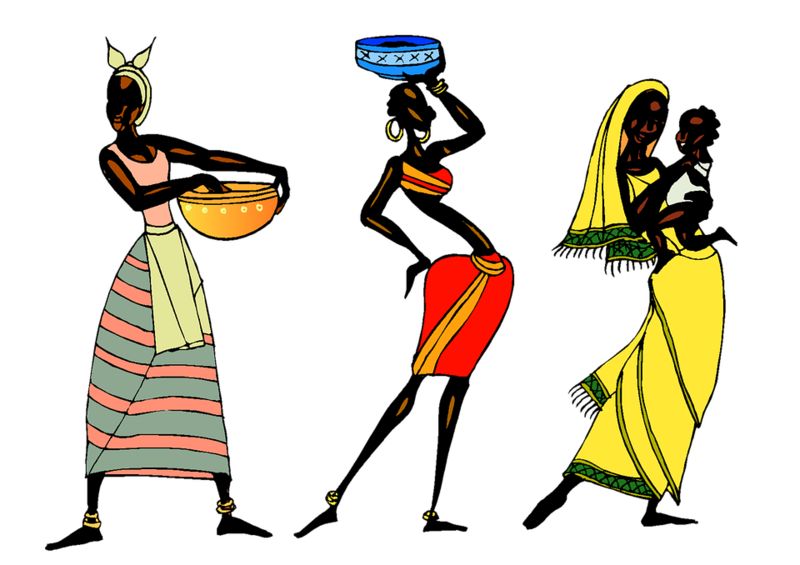 Home › Forum › African Culture › Do We Have Breast Milk Donors in Africa? This topic contains 7 replies, has 8 voices, and was last updated by Wilson Martha 5 months, 1 week ago. Some women just are not able to nurse their children for one reason or another, but still want to provide their baby with breast milk. That is where the breast milk donors comes in. Does this exist in Africa? 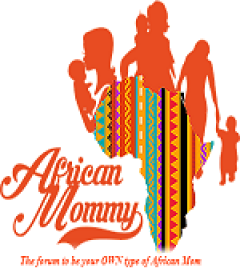 Dear African mommy’s, what are your taughts on this? I am not sure if we have breast milk donors over here! Waiting on someone who is better informed to answer this. Never heard of that here in Africa, but it’s a popular practice in other part of the world.